Nowadays, the life style we have at our working and also personal life, created new challenges, possibilities, but also new threads. More and more people feel tired, exhausted or depressed. Scientists recognised three fatigue conditions: persistent fatigue among employees, burnout, and chronic fatigue syndrome (CFS). Research made on animals and athletes has shown that fatigue is an emotion that is created by the brain in order to protect the body from potential damage (caused by inappropriate physical load). The brain evaluates many physiological and psychological parameters (for example oxygenation, thirst, muscle soreness, certain blood parameters, emotional state, lack of sleep, visual feedback, knowledge of the target, level of motivation) and then, if the levels are critical, it creates the experience of fatigue. Burnout and CFS share similar symptoms and both are triggered by stress. The main difference is the cause of the disease: burnout is psychological and CFS is physical. Both conditions are associated with a hypofunction of the HPA axis. To feel irreplaceable and overwhelmed is a sign of anxiety. Very often people also fear they will be unable to fulfil the expectations of their family, job, friends and colleagues. Do you need a help? Speak with us! First thing you need is to learn how you can relax yourself. Best way how to relax your body and mind is called meditation. You do t know how to meditate?In our courses participants will learn and practice different methods of meditation. We can also teach you special types of meditation that will make your thoughts and feelings more clear, plus help you manage stress more easily. Please contact us for an appointment. Mediation in Everyday life: Take time for yourself! You can start with spending five minutes a day for meditation and slowly increase your relaxation time at home to 30 minutes every day. 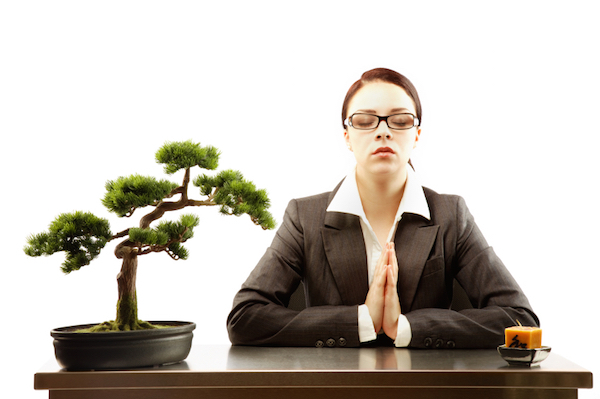 You can also use meditation for little breaks in between your work. We offer customized stress management and meditation seminars! Politician Mathias Platzeck was probably one of the most prominent figures that were pressured to conform. In 2006 after a collapse and multiple occasion of hearing loss he came back into office as the Social Democratic Party chairman. His predecessor Franz Muentefering said of the job: The most beautiful office next to the Pope. What a burden. According to a study by the Bertelsmann Foundation, the burnout risk drops significantly when managers are supportive with their staff, give them recognition, belonging and security. Furthermore, if they are approachable towards the families and needs of their subordinates stress will be reduced and possibility for burnout falls. 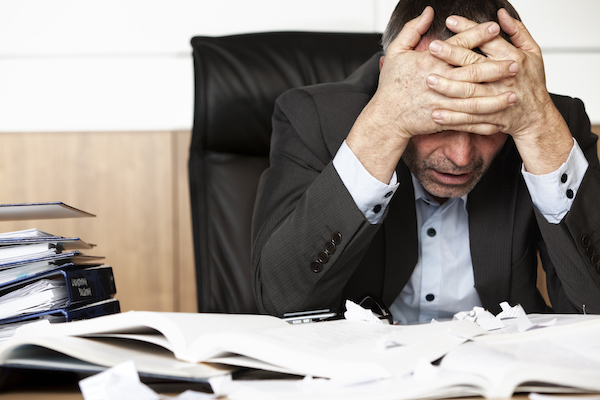 The Rhine Westphalia Institute for Economic Research has found that it cost German companies € 9 million a year due to employees who are burned out or error due to mental exhaustion and cannot handle their workload. And so it is not only compassion, but also strong economic calculus that pushes companies towards caring about burnout syndrome nowadays. Get out of the victim role. We must learn to look at a person holistically. People are not just a machine that runs from morning to night in full swing. How can I limit myself? How do I learn to say no? How do I deal with criticism? How do I deal with my desire for perfection? How can I have more time for my family and myself? The company also benefits from these things, because employees learn how to manage their lives and time better, thus fewer sick days. Nothing is more difficult to endure, and nothing requires more character than to be open with one’s self and say, NO! Alexander Loyd and Ben Johnson: The healing code. Do you feel unorgainized, unmotivated, have no energy and you don't know why? These are often times the result of patterns, trends and routines that we have gotten ourselves into without realizing it. These pattenrs and routines can be changed and manipulated to have positive rather than negative effects on your life. You can have anything you want if you put your mind to it and we can help! Always under pressure? 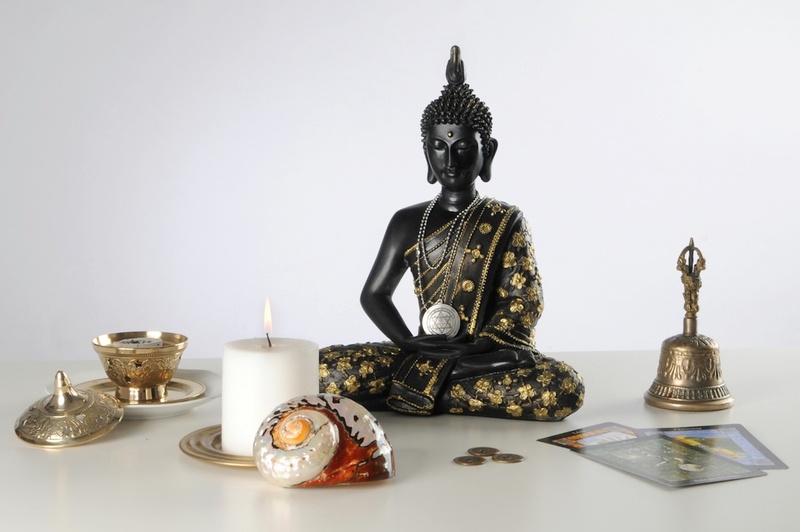 We offer you stress management and meditation seminars! Burnout: it is a state of emotional exhaustion, de-personalization, and decreased personal accomplishment, due to excessive workload or time pressure of a job. This state is caused not just by pressure, but affected person experiences also being out of control, or having a variety of tasks, which are not under the control. It has been proved that these job demands correlate with feelings of exhaustion. 7 More work: I have to complete my task. Do you feel unorganised, unmotivated, have no energy and you don't know why? Many times, it is the result of patterns, trends and routines that we have gotten ourselves into without realising it. These patterns and routines and also our inner blocks can be changed and reprogrammed, so that they have positive rather than negative effects on your life. You can have anything you want if you put your mind to it. We can assist you on your path!